Are you a cardmaker? 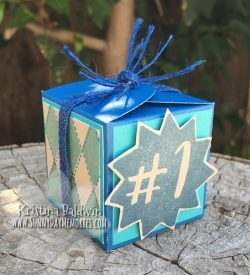 Do you enjoy decorating the outside of your envelope just as much as creating that special handmade card that’s tucked inside? 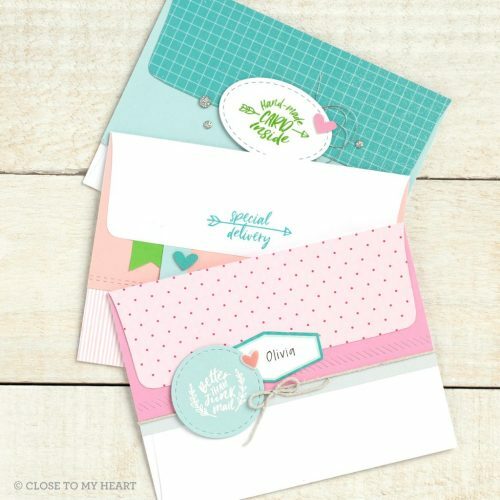 Well, Close To My Heart has a *NEW* stamp set perfect for YOU! With each new catalog, they offer exclusive stamp sets only for Hostesses. These darling envelopes were stamped with images from the This Is Not a Bill Stamp Set. The set comes with 12 different images with sentiments like: Hugs enclosed, Happy Mail, This Is Not a Bill (no, really) and more. This stamp set can be yours for only $10.95 when you place a $150 order or gather orders from friends that equal $150. If this interests you, contact me today!